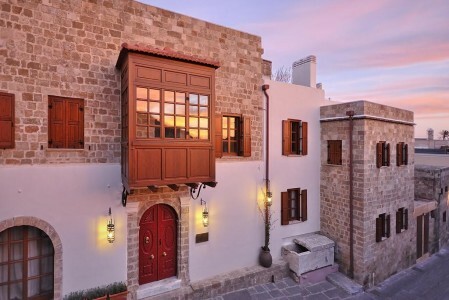 Kokkini Porta Rossa is a quite boutique hotel in Rhodes Old Town. A medieval Knight's Mansion turned into a hotel with six luxurious suites and sophisticated styling. HIP Hospitality undertook to deliver a Feasibility Study for the investment.